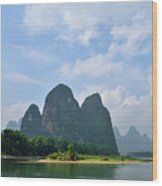 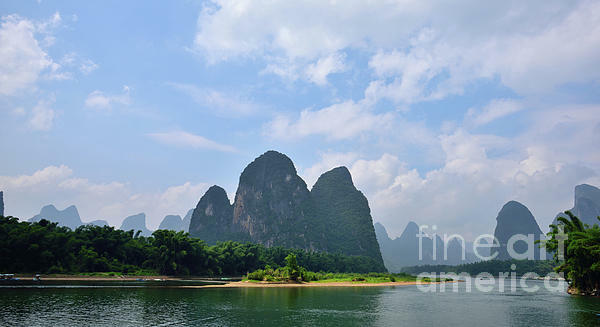 There are no comments for Li River. Click here to post the first comment. 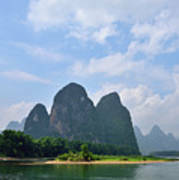 Photo taken in September at Xinping ancient town in Southern China.